Hello! 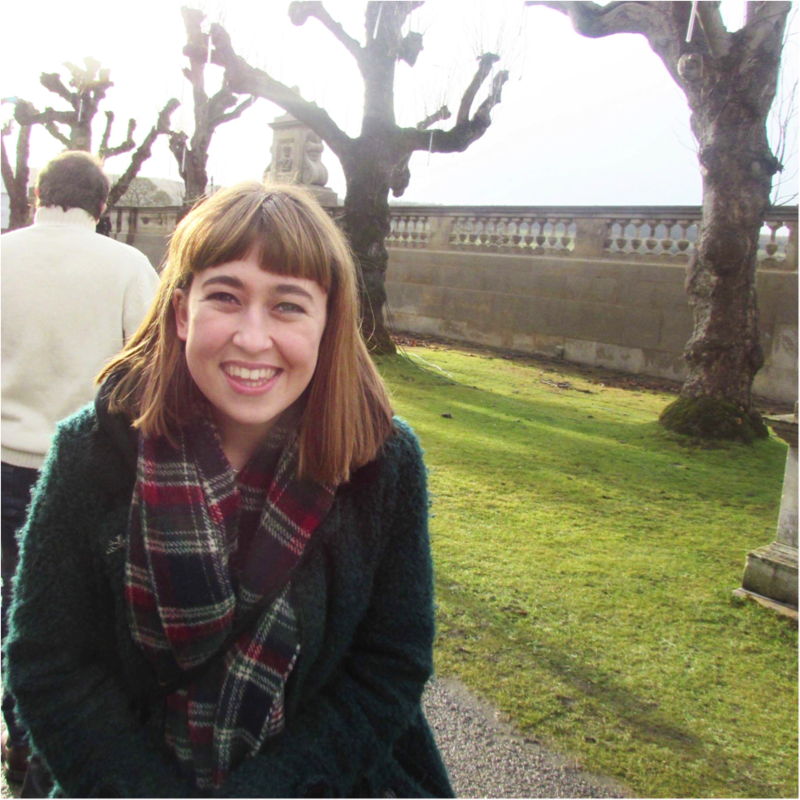 I’m Rosie, a third year International Relations student at Hild Bede. This year I am DUCK Chair, which means I’ll be guiding my lovely exec towards our goals this year, which include more charity awareness, tighter branding, and overall larger participation with DUCK across the university. I also mange our relationship with the Durham Students Union and act as our representative with external organisations! Three words to describe DUCK- Rewarding, fun, life-changing! Charity to check out- A charity I loved fundraising for last year was the Against Malaria Foundation, which is Give Well’s #1 charity in line with effective altruism. They fund nets and ensure they are distributed and used. I'm James and I'm looking after all the Endurance Events taking place next year. From marathons to long distance cycle rides, my role is to get as many people taking part as possible in these crazy challenges. I'm now a second year Geography student but got involved in DUCK as a fresher and enjoyed every minute of it. Whilst I love getting out on my bike, I can't run to save my life so am looking to challenge myself this year. Charity to check out- Pratham Education Foundation. It's an Indian education NGO that has found an effective way of deliverng innovative learning solutions that they can be implemented on a huge scale. Hi! 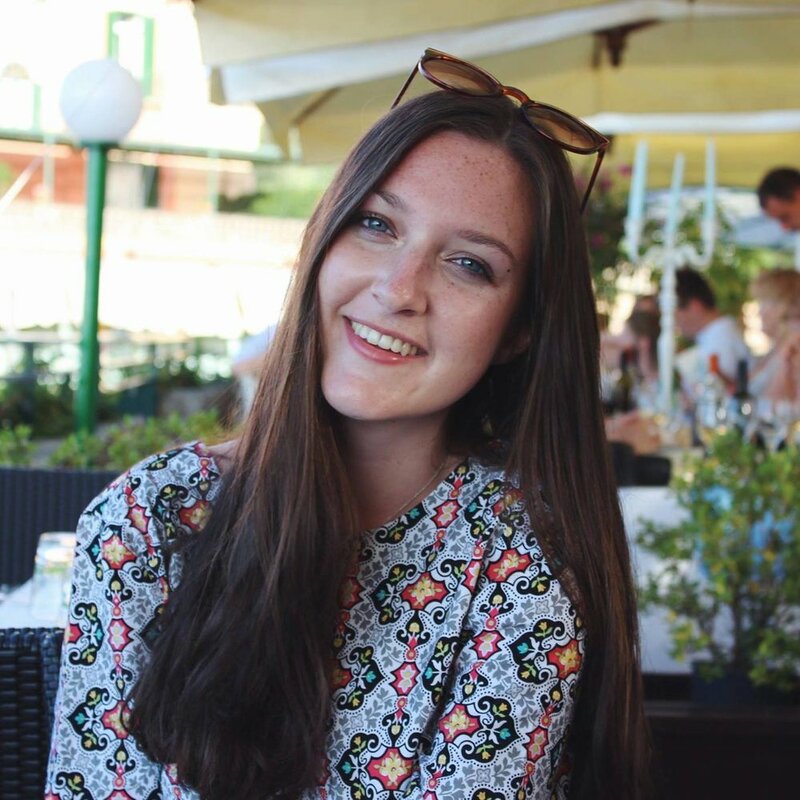 I’m Lydia and I am a second year studying Psychology from St Mary’s College. My role for DUCK is twofold - as Colleges Officer, I will be overlooking our college reps. It is my job to liaise with every college rep about every event they are planning so I can use DUCK’s resources to assist in any way I can. Pink Week has been newly taken over by DUCK this year, which raises money and awareness for Breast Cancer Now. Three words to describe DUCK- rewarding, worthwhile, proud. My DUCK moment- meeting all the wonderful people who dedicate their time to raising money for brilliant charities, as well as helping to collect money during the DSU fashion show! Charity to check out- MNDA (motor neuron disease association)- a truly wonderful organisation dedicated to improving access to care for those suffering with MND, as well as focussing on research. I am Emily, a second year music student from Hatfield, and I am the DUCK Events Officer for this year! This role consists of leading the events team, who will be putting on events throughout the year & raising as much money for charity as possible! We will be putting on several different types of events; such as club nights, the Cathedral Sleepout, the DUCK Race and College Swaps. I can’t wait to get started so that we can put on the most successful events DUCK has ever seen. My DUCK moment- Cathedral sleepout! SO fun. Charity to check out- We are all so privileged to go to Durham Uni & live the lives we do. Unfortunately though, not all children in this country are given the same opportunities or have the same privileged upbringing. CHICKS are a charity who put on free respite holidays for children who need a break from the challenges of their home life. They are an amazing charity, but rely so heavily on volunteers to make their holidays possible. Please do take a look at this charity, they are great. My name is Alia, a second year Economics with Management student from Mildert. I’ve been in DUCK for a year, and love it! It’s been so great to work with some amazing charities and meet some of the loveliest people. As Rag Raids Officer, I’m responsible for organising groups of students to take to the streets with big buckets across the UK to encourage the public to give up their pennies all in the aid of some amazing charities. It’s not just street collections, the whole point is that it’s supposed to be super fun. Think fancy dress, balloons, glitter, the whole point is to get noticed! We go to cities in the aid of some amazing causes, we also make sure we have a proper sesh after we get there. Expect the biggest post raid socials! Working for such good causes whilst having a good time goes hand in hand! My DUCK moment- It has to be the famous naked duck when we got a guy to run around in nothing but his boxers and a duck mask to promote one of the new events on the Endurance Team. Charity to check out- Pancreatic Cancer UK. They do some amazing work in support of pioneering research and raising awareness to help take on one of the most aggressive forms of cancer. Sadly, pancreatic cancer is all too often caught too late to treat due to a difficult diagnosis. They are working to change that, and change to lives of so many people. Hi! I'm Yaz, a second year Chinese student at Cuths. This year, I am the DUCK Publicity and Communications Officer. Having been on the publicity team last year for DUCK, I was able to see how truly incredible and worthwhile DUCK is. I work closely with all the teams so that the whole of the Durham community is aware of all the amazing work we do. I manage the website and social media, helped rebrand DUCK this year and send out those overly enthusiastic weekly emails! My aim for this year is to show Durham students that DUCK truly has something for everyone- from endurance events and challenges, to nights out. PS- please don't forget to follow us on all our social media handles linked at the bottom of the page! Three words to describe DUCK- absolutely ducking fab! My DUCK moment- through working as a photographer for DUCK this year, I was able to see the amazing range of activities we have on offer, all of which were buckets of fun! From club nights at Loft, to people running a mile in their underpants: I truly saw it all! Hi guys! I’m Ema and I’m a 2nd year Finance student at John Snow College. Since joining university last year, I’ve loved being a part of the dog walking program at SCA and the event management team in TEDxDurhamUniversity and an Analyst for Durham’s Finance Society. I’ve also been elected as Market Report Editor for Durham’s Finance Society this year. I’m so excited to use the skills I’ve learnt from these amazing experiences in my new role. As Treasurer, I will be responsible for processing and authorising all invoices & expenditure ensuring, all cashflow is detected & accounted for, providing advice on financial decisions for DUCK, and reporting and producing accurate financial statements & reports for DUCK members. Having the opportunity to take on the role of DUCK Treasurer will be an excellent way to ensure DUCK’s transactions with potential and current members, and the Exec is as fluid and smooth as possible. My role as treasurer will be there to make everyone’s life easier and make sure to get the most out of our DUCK events as possible! My DUCK moment- A highlight for DUCK for me was the DUCK race, who knew people could get so competitive over rubber ducks! Charity to check out- Teenage Cancer Trust, who provides cancer services for young people in the UK. This is truly a life-changing charity that, with our help, can keep supporting, raising awareness to and caring for these young minds by updating their specialist facilities and co-ordinaters and give their best for this amazing initiative. 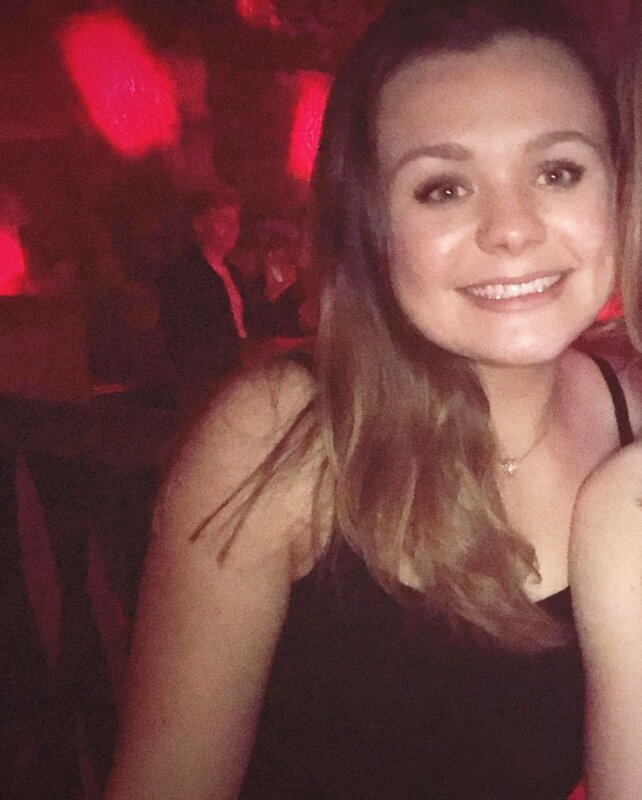 I’m Sophie, a third year natural Sciences student from Collingwood and I’ve been on the exec as the Fundraising Officer for three years. My role involves working with those taking part in DUCK events to help ease their fundraising journey. I also approach companies for possible sponsorship opportunities for DUCK. Check out Sophie's Fundraising tips here! Hi, my name’s Katie and I’m a third year reading Biomedical Science. I joined DUCK last year as part of the charities team and have never looked back. As Charities Liaison Officer my role is to research and communicate with various charities and help decide who DUCK would like to work with. I am also in charge or running various campaigns and will be organising the charities fair. My DUCK moment- Last year, meeting my fellow team mates for the first time. We instantly clicked and it was so much fun discussing all of our hopes and plans for the charities team. Hi there! My name's Flávia and I'm a third year English Literature student at Hatfield. My role as Challenges Officer entails organizing and running amazing challenges from hitchhiking events like Formally Lost and Jailbreak and to international ones like the Everest Base Camp and Kili Treks! Three words to describe DUCK- passionate, fun and hard-working! My DUCK moment- As this is my third year with DUCK I have had too many incredible experiences to just pick one - and I'm sure you'll find the same the more you get involved! Charity to check out -I recommend the DUCK LCF (Local Charities Fund) because it’s incredibly important to give back to the local community especially as the university and the actions of its students have such an impact on the daily lives of locals as well! Working with the government, money we raise for the LCF has in the past been doubled before being distributed to individual charities which will make the best use with what they get!